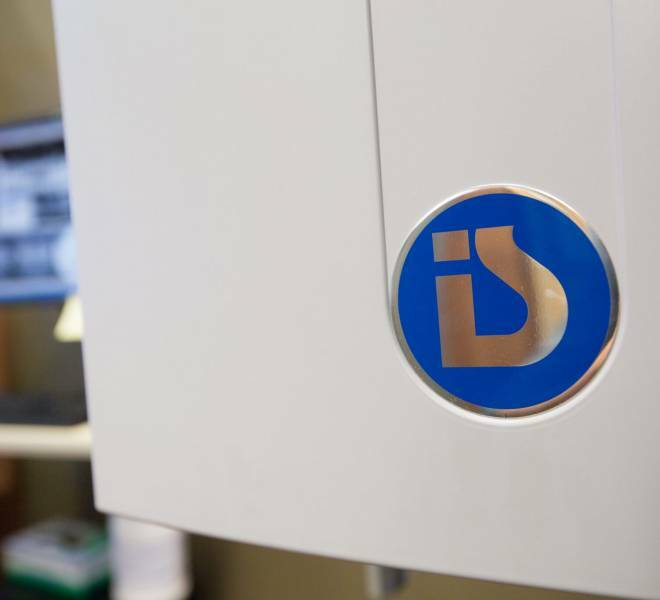 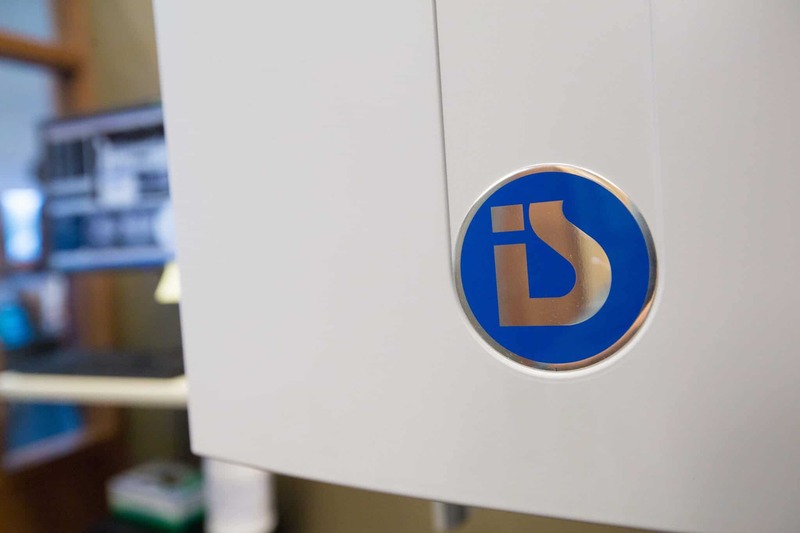 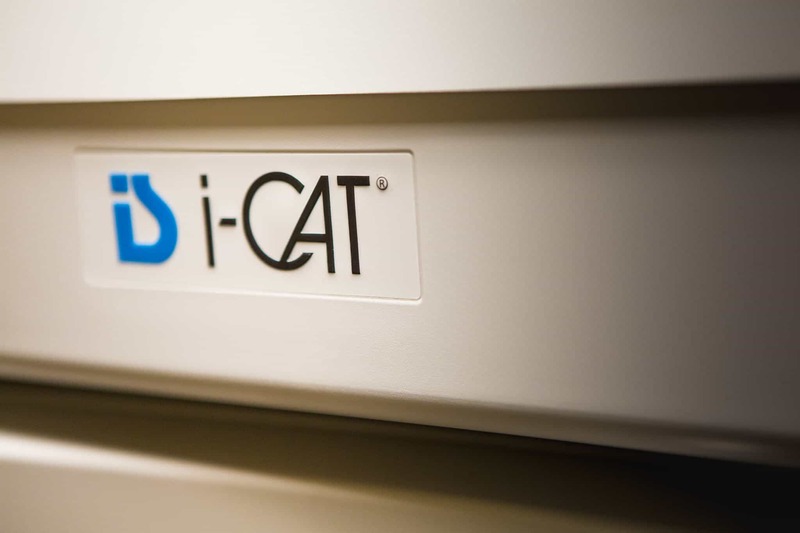 i-CAT is quick, comfortable, and effective 3D imaging for the most precise dental diagnosis possible. 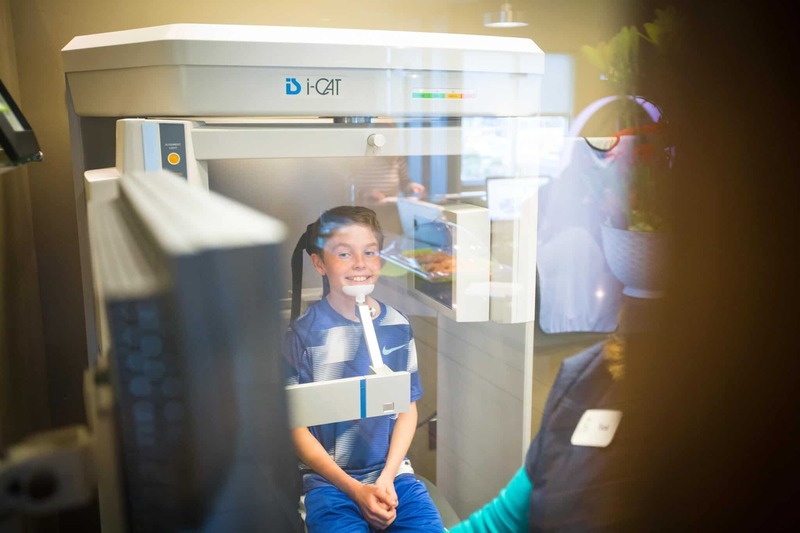 The i-CAT Cone Beam 3D Dental Imaging System allows Dr. Oltjen to provide quick, comfortable, and effective dental imaging for the most precise dental health diagnosis possible. 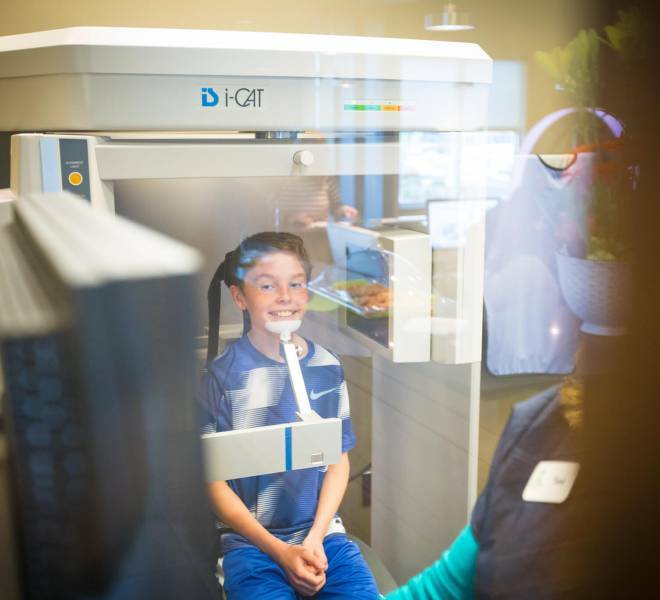 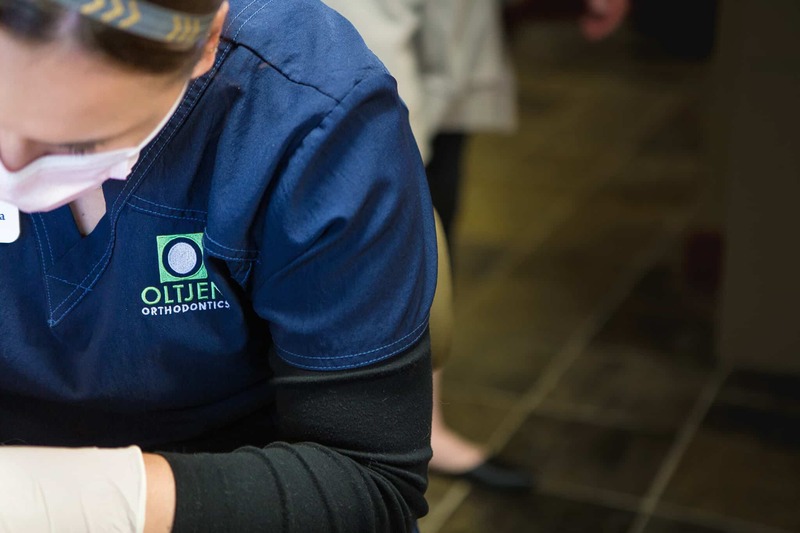 We can then easily share the information i-CAT provides with our patients, so you stay informed and are able to make educated decisions on your treatment at Oltjen Orthodontics. 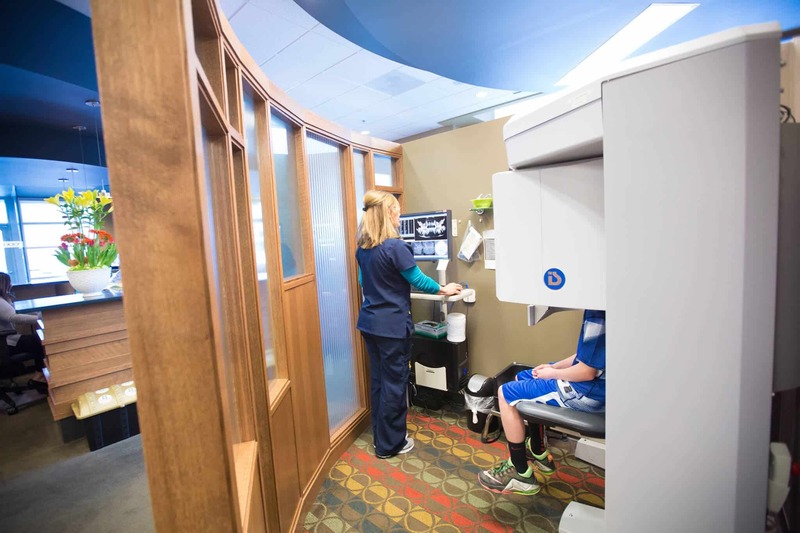 And why it matters to our patients. 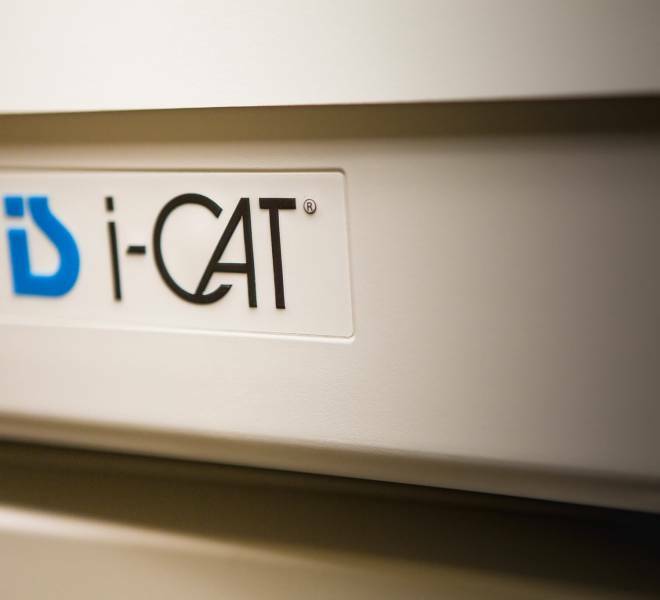 With the i-CAT system, we get a thorough, precise overview of your exact situation. 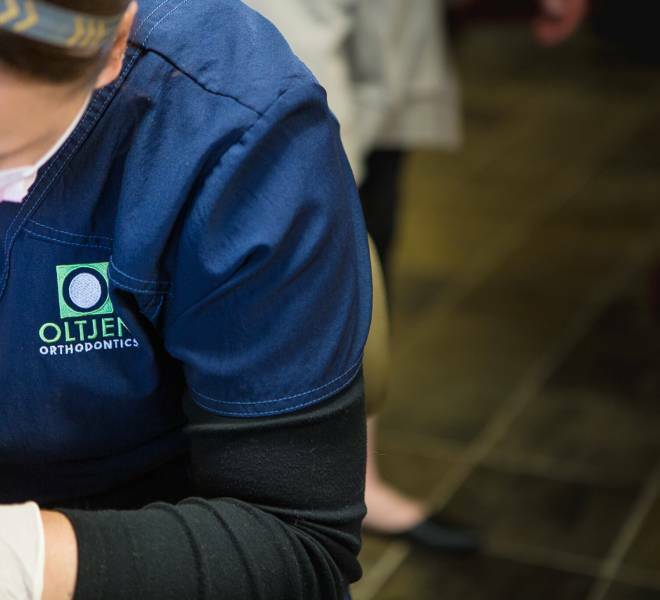 That means more precise care. 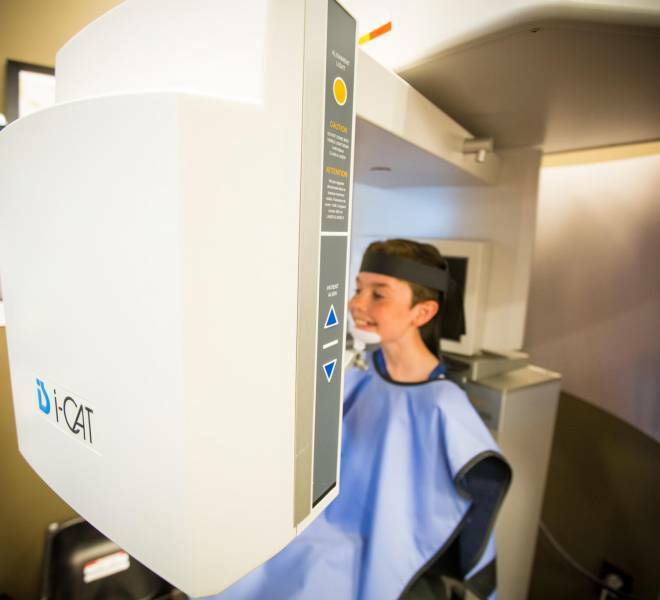 With the i-CAT system, we are able to get a safer diagnosis with much less radiation than traditional CT scanners! 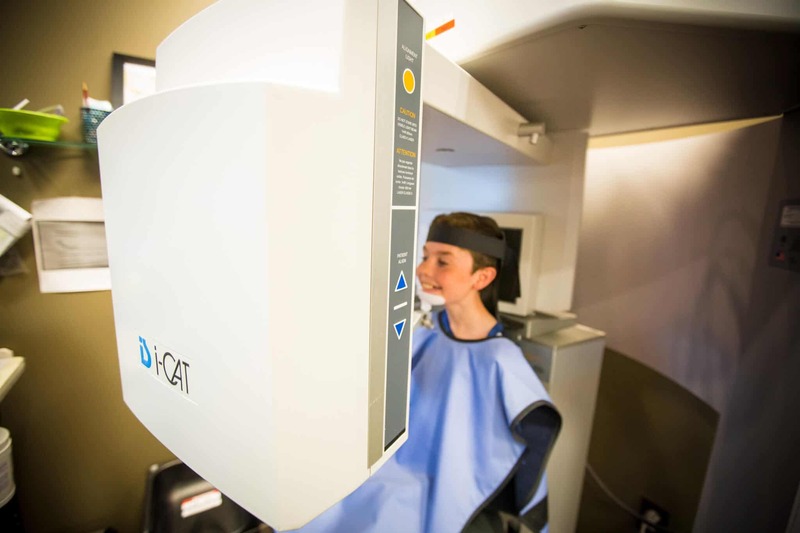 No enclosed, awkward scans like in the past. 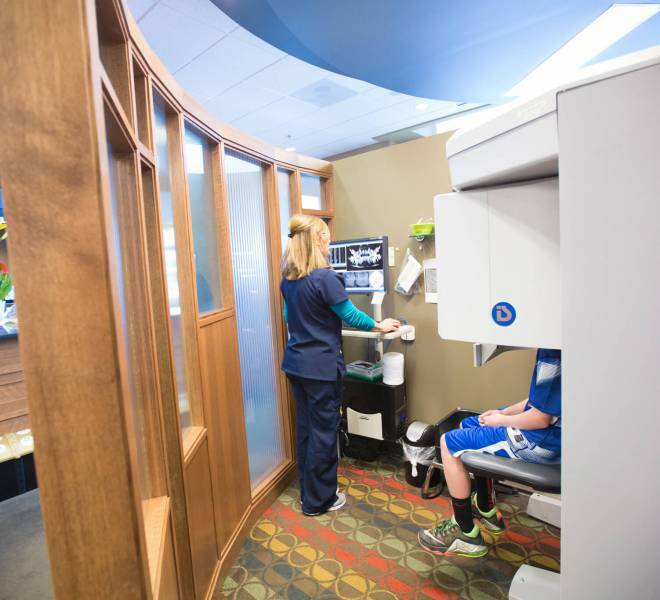 Our patients are seated in an open environment with plenty of space. 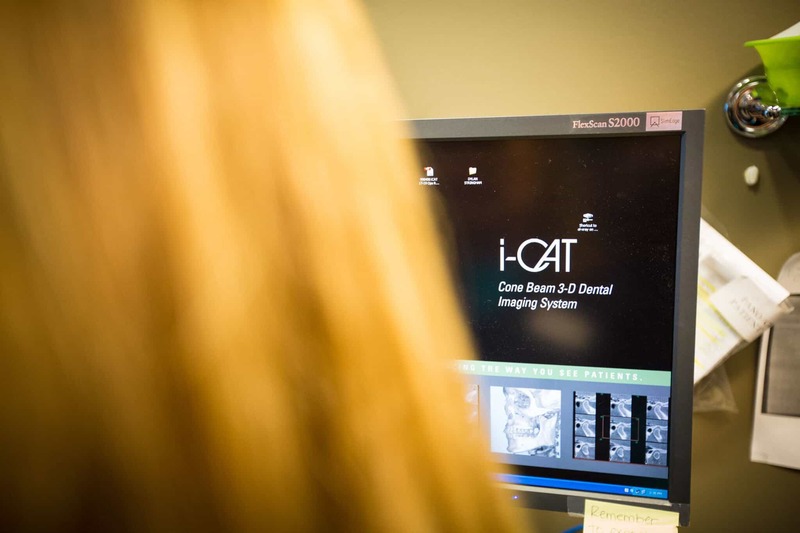 With one 20-second scan, we gather enough data to form a complete and thorough diagnosis. 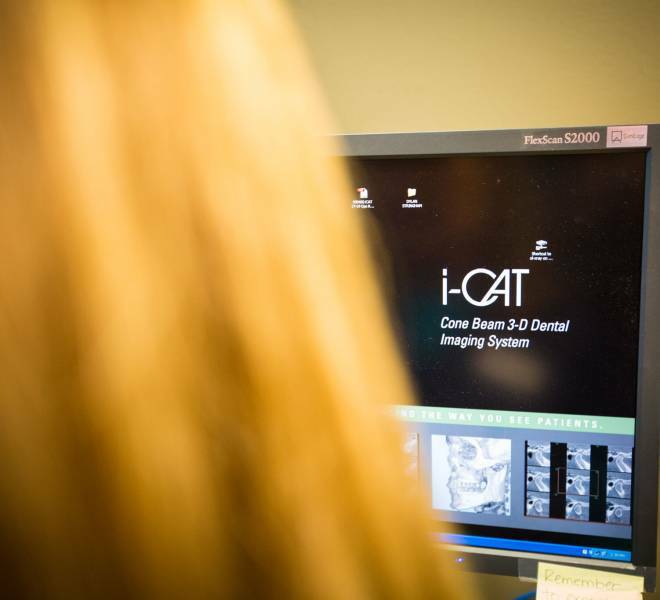 Our office is pleased to offer i-CAT 3D imaging for patients receiving dental treatment. 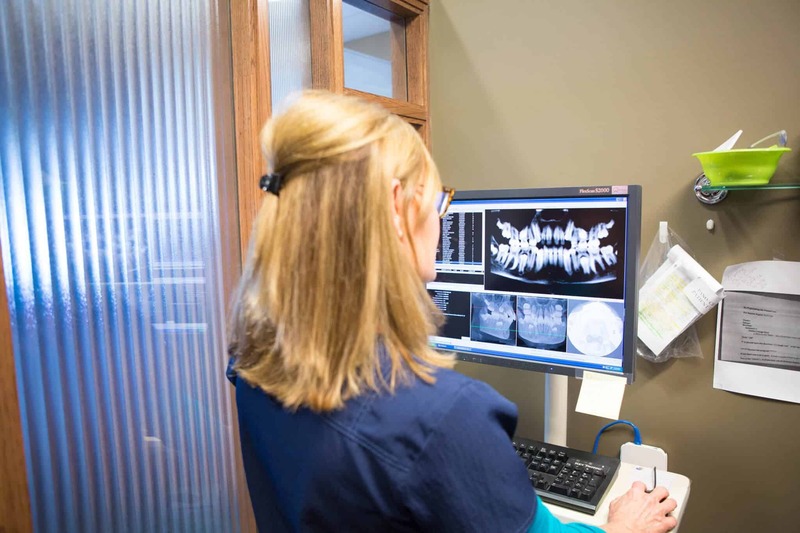 Come and see for yourself what it’s like to receive a more advanced, patient-friendly dental experience. 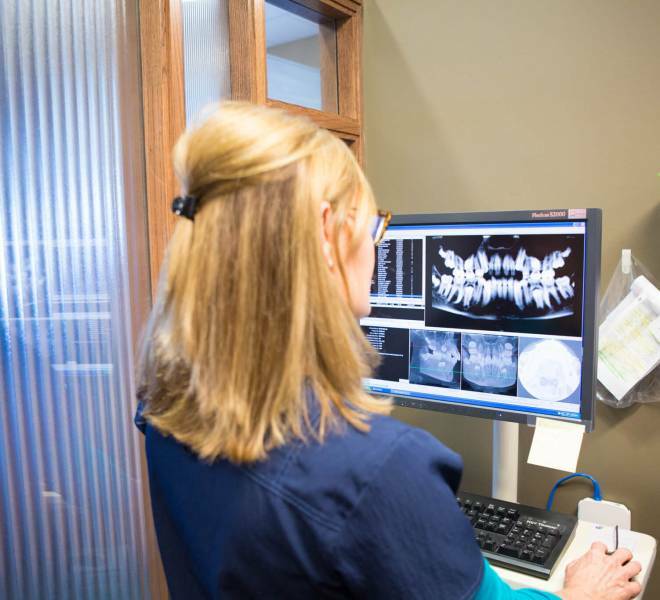 Call us today to schedule your next dental exam.